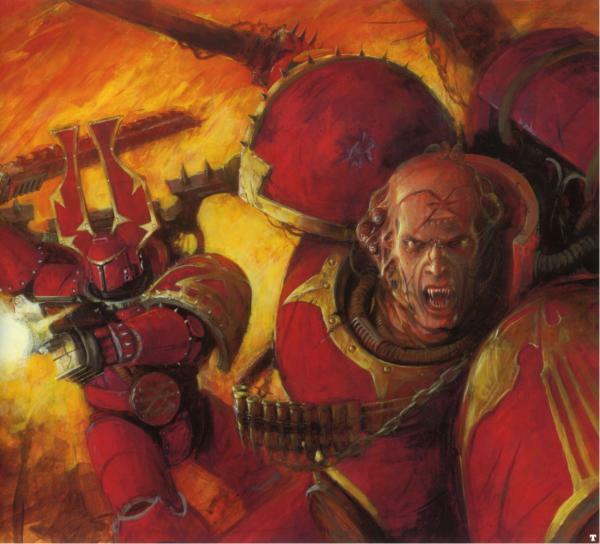 The chap without a helmet has Khornes symbol carbed into his forehead, the guy with a helmet has it on his shoulder pad. Do you suppose choas marines ever get fat days? oh hiigara, everyone knew that we just forgot, ooops silly us! Wikipedia is your friend, lover, companion and life partner. Some people only get the hint when you drive it through their living room lol. Plague Marines do. But it’s more from festering diseases fueled by the hate filled whims of the Great Unclean One.